After years in hotel operations and management, Ms. Tharin-Morris currently serves as Vice President of Revenue Management. Tracy works closely with each property's management personnel, as well the respective franchisor, to establish optimal rate strategies in order to maximize sales. 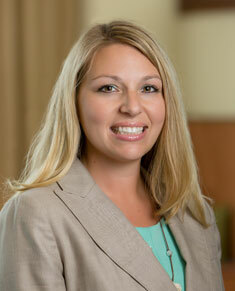 She is a certified revenue manager for multiple hotel brands; including Hilton, IHG, Starwood, and Wyndham. 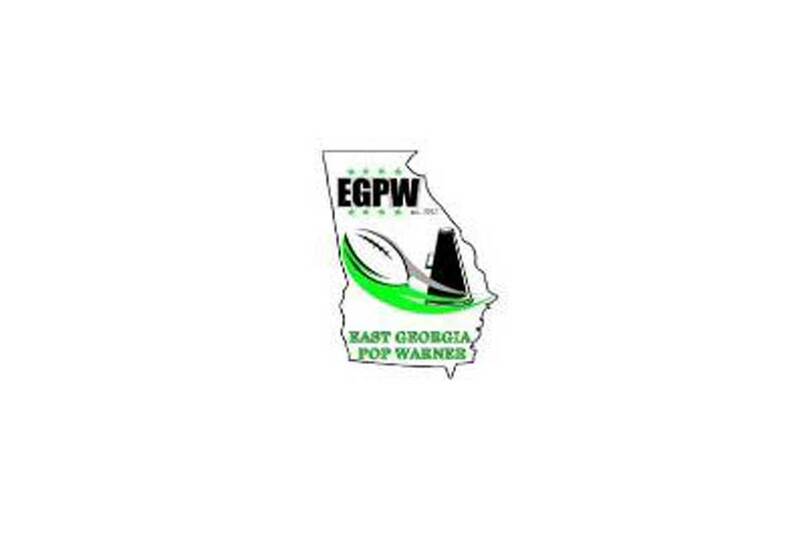 Tracy is a board member and team mom for Evans Pop Warner Football & Cheer Association. 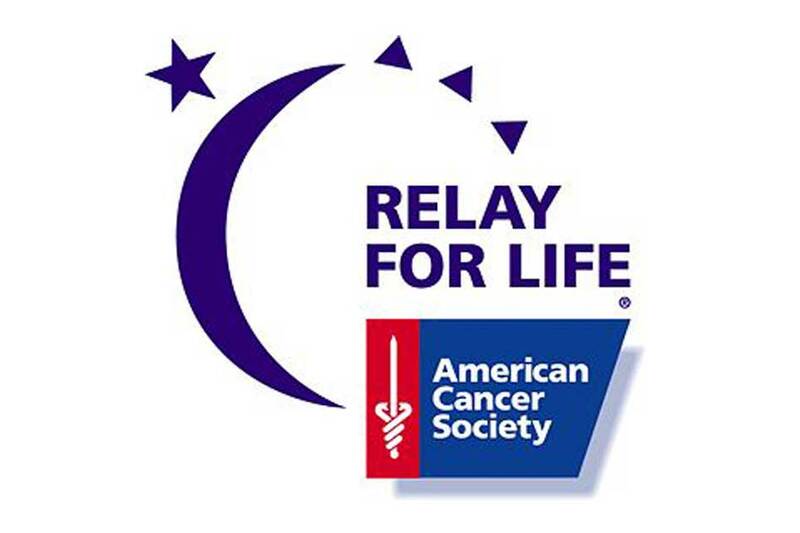 Tracy works with Relay For Life American Cancer Society. 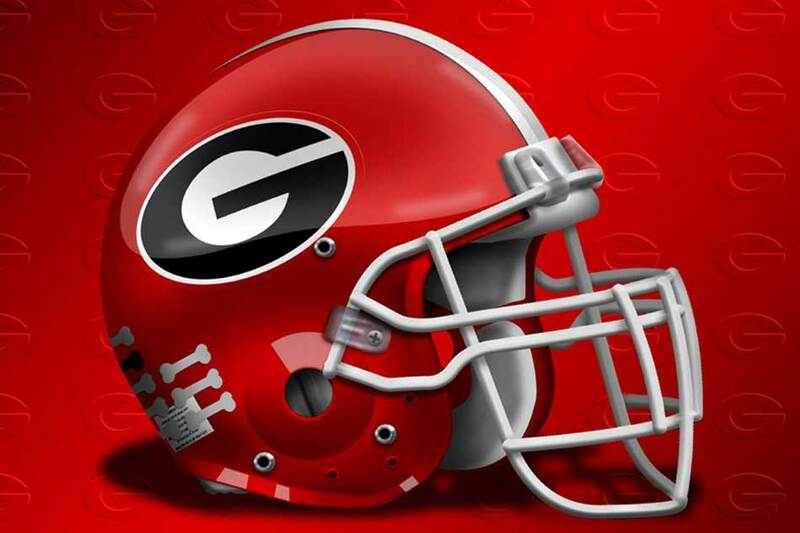 Tracy is a passionate Bulldogs fan.. Sic Em!